Kapinta is a leading solution and service provider provides innovative information technology – enabled solutions and services to meet the demands arising from social transformation, shaping new lifestyles for individuals and creating values for the society. Proven working experience in web programming and experience in opencart. HND/OND minimum one year experience. Candidates must submit verifiable evidence of websites / projects delivered. 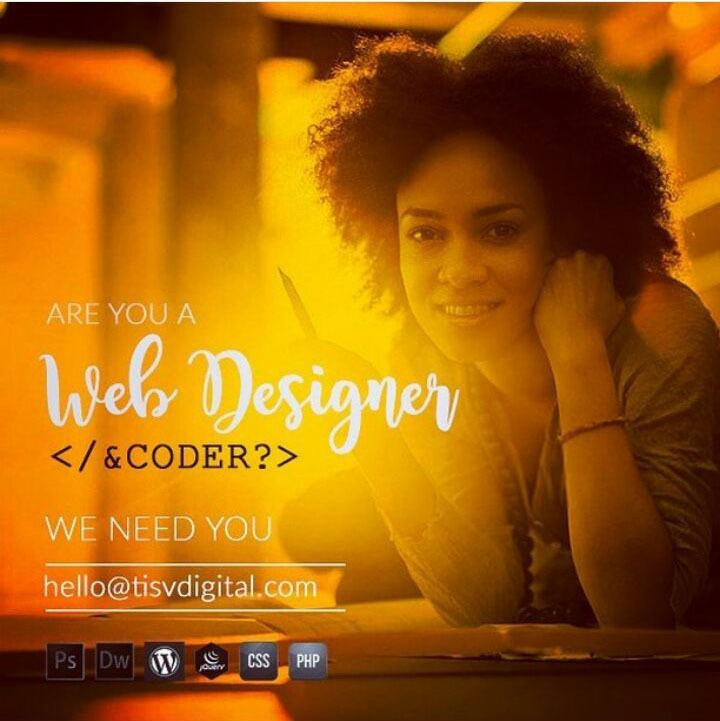 Web designer/developer Vacancy at TISV Digital, Lagos.